Last 196 items in stock! Ergonomic pillow, realised in Memory Foam. 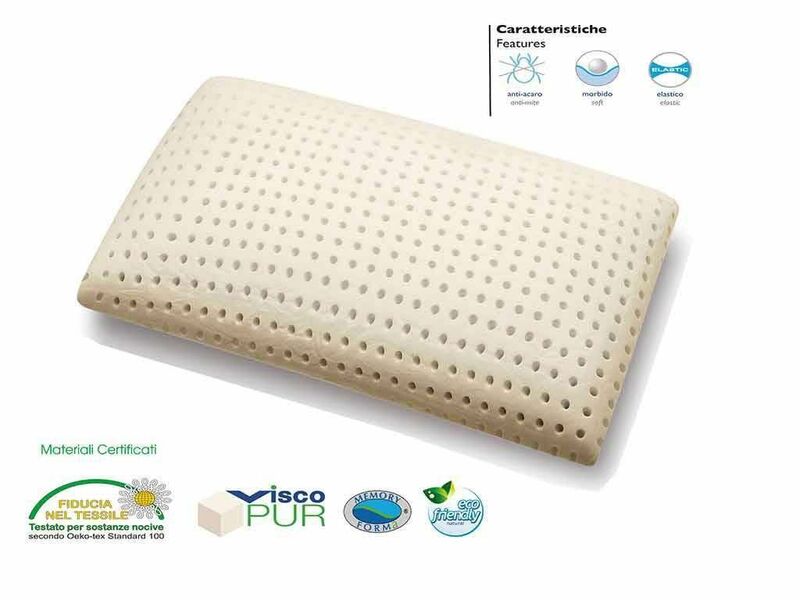 The puncture allows a correct and regular ventilation to the pillow, that eliminates the excess of heat and humidity. Ergonomic pillow, realised in Memory Foam, a material that is hypoallergenic, breathable and highly elastic with print effect, thermally sensitive and self-modelling. With the body heat the pillow fits perfectly the conformation of your head, so that the neck can rest in a natural way. It supports without compressing. In fact the soft and natural contact eliminates the pressure points, favouring the blood flow. 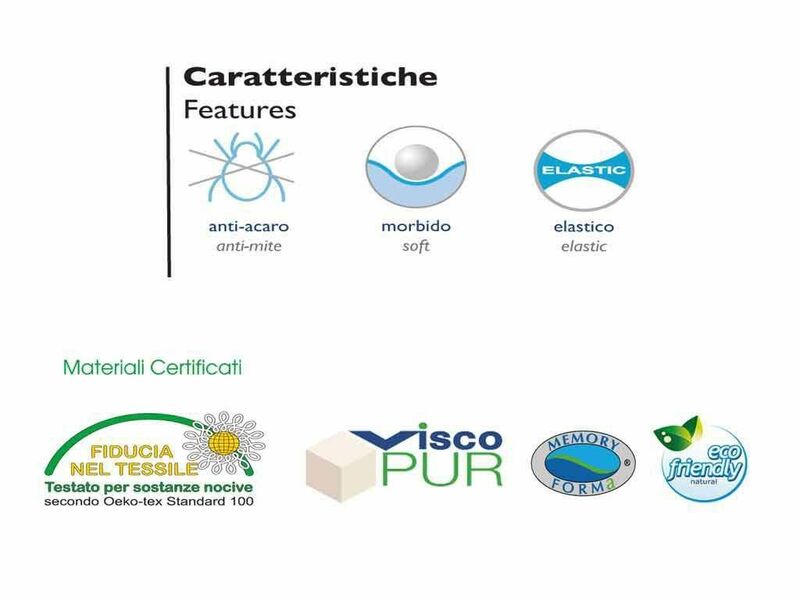 Furthermore, the puncture allows a correct and regular ventilation to the pillow, that eliminates the excess heat and humidity.